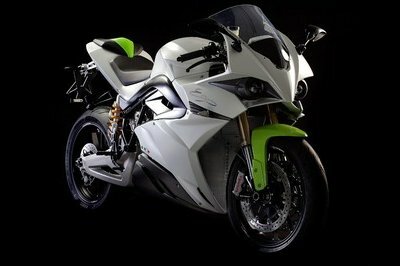 Run through a list of Suzuki’s most prominent models and you’ll probably see the Hayabusa on top of that list. It’s a fair choice, and an admittedly smart one, too. But Suzuki is far from a one-trick motorcycle company; it also has a handful of models that has stood the test of time and appealed to generations of motorcycle enthusiasts. 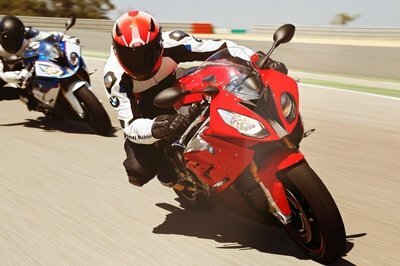 One such model is the GSX-R sportsbike, which is actually celebrating its 30th anniversary this year. To commemorate the occasion, Suzuki is throwing a season-long shindig as part of its “GSX-R 30 Years of Performance” celebration. All in all, Suzuki Motor of America will be hosting 10 Anniversary events, with the first already scheduled for April 11 and 12, 2015 at the Circuit of the Americas in Austin, Texas. The company’s choice of those two dates didn’t happen by accident. It’s launching the event to coincide with the inaugural race of the 2015 MotoAmerica series, making it the perfect setting for Suzuki’s multi-event anniversary bash for one of its iconic models. 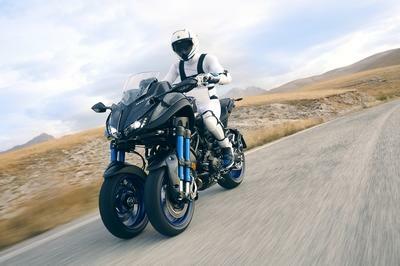 As you can expect, Suzuki’s inviting riders of the GSX-, and all other Suzuki motorcycle owners to join in on all of the festivities. The company is even setting up its own hospitality area at the Circuit of the Americas where guests can just chill out and swap war stories with their Suzuki bikes. So if any Suzuki owner out there has no plans this weekend, the COTA circuit makes for a compelling destination so you can spend time with your fellow “Suzuki-sseurs.” All you need to do to gain entry into the exclusive event is to show up and show them a Suzuki vehicle key or your insurance or registration card proving your ownership of any Suzuki vehicle. In addition to the hospitality area at the COTA circuit, Suzuki will also host the first Suzuki Pit Stop in conjunction with the MotoAmerica Road Racing Championship on Saturday, April 11 from 9 a.m. to 1 p.m. That event will take place at Barger’s Allsports, Suzuki’s authorized dealer in Waco, Texas. If you’re a Suzuki owner, you’re invited to stop and receive a fuel-up and a quick service check at the expense of the dealership. 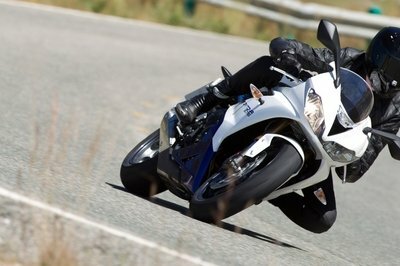 Continue reading to read more about Suzuki’s GSX-R 30 Years of Performance. You know what they say when you’re dealing with a market as big as the US? You have to pick your battles and understand the things you can do that will leave a mark on consumers. 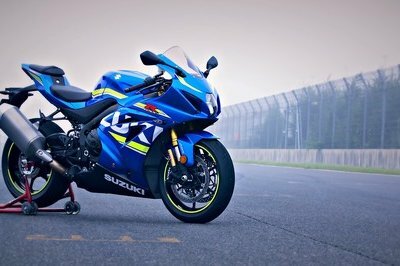 Suzuki Motor of America made a savvy decision by not only giving the GSX-R its proper attention with a 30th anniversary celebration of the bike, but by also using the upcoming MotoAmerica racing series as a springboard for its summer-long party tour of sorts for the GSX-R. The hospitality events at the Circuit of the Americas in Austin, Texas is exclusive to Suzuki owners, but make no mistake, they’re going to make their presence felt throughout the weekend. Suzuki’s not just in it for the party; it also wants to show those who don’t own a Suzuki motorcycle what they’re missing. It’s a great strategy to entice other consumers to consider Suzuki the next time they’re in the market for a bike. This isn’t to say that Suzuki using the GSX-R’s 30th anniversary as an out-and-out marketing ploy to gain new customers. It’s just a case of hitting two birds with one stone. It gets to celebrate the GSX-R for all the right reasons and it also gets to showcase the kind of hospitable treatment Suzuki owners will get from the company. It’s pretty smart, if you ask me. The GSX-R 30 Years of Performance Event will make more stops around the US in the coming months. But rest assured, the Circuit of the Americas in Austin, Texas will set the standard on what we can all expect from this months-long celebration moving forward. This year marks 30 years of performance heritage for the Suzuki GSX-R sportbike. To celebrate the brand and the owners who’ve helped make it so popular, Suzuki Motor of America is hosting “GSX-R 30 Years of Performance” events throughout the summer – 10 Anniversary events total – with the first event set for April 11-12 at the Circuit of the Americas (COTA) in Austin, Texas. Coinciding with the inaugural race of the 2015 MotoAmerica Road Racing Championship series, as well as the RedBull GP of the Americas, this event finds the perfect setting at one of America’s finest racing venues. Riders of Suzuki GSX-R motorcycles, and all Suzuki motorcycles, scooters, and ATVs, are welcome to visit the Suzuki Hospitality area at the COTA circuit where they and a guest can watch the racing action and talk Suzuki motorcycles and racing with like-minded enthusiasts and Suzuki staff. To enter this exclusive Suzuki Hospitality Area, riders need to present either a Suzuki vehicle key, or their insurance or registration card that shows ownership. Those fans riding their Suzuki motorcycles to the event are encouraged to plan their route through Waco, Texas, roughly 100 miles north of the event site. Barger’s Allsports, Suzuki’s authorized dealer in Waco, will host the first Suzuki Pit Stop in conjunction with the MotoAmerica Road Racing Championship on Saturday, April 11 from 9 a.m. to 1 p.m. Suzuki owners will be greeted with a free fuel fill-up station and quick service check, plus they and a guest can enjoy food and drinks before finishing their ride to Austin, Texas.